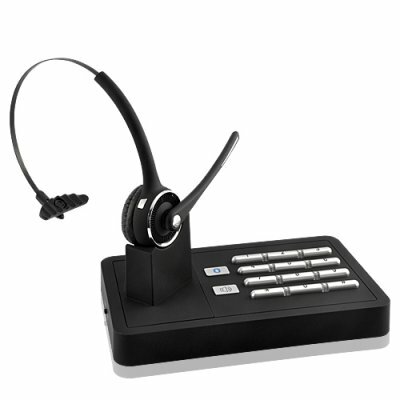 Successfully Added Handsfree Wireless Bluetooth Headset System (2-in-1 Telephone Landline and Mobile Phone Connection) to your Shopping Cart. 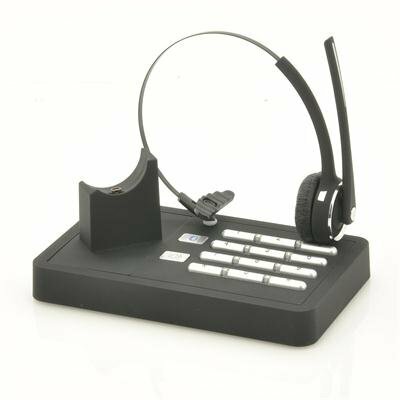 Conveniently combine your Bluetooth-enabled mobile phone and your home/office landline into one with this Wireless Bluetooth Headset communication management system. Available in our warehouse now, this 2-in-1 Telephone Landline and Bluetooth Mobile Phone communications system is ready for both single and discounted bulk orders. Order today and we'll express ship it out tomorrow - guaranteed. Brought to you by the leader in wholesale electronics direct from China, Chinavasion. I have few suggestion for this product. Kindly go for some advanced features to be included in next generation model for this unit similar to those available in other advanced landline phones like Panasonic and others. Installation was very quick, first time charged battery of headset for 2 hrs as i could not stop my self from using it right away. It took few minutes to uderstand the turning on and off headset and pairing. Particularly some of our phone calls are during my wife's busy time - particularly when she is in kitchen and cooking and talkig for half an hour to sometimes more than one hour !!! Battery very good. Days of use. Headset does what its supposed to do! and it has very clear sound! Thanks Chinavasion ! !